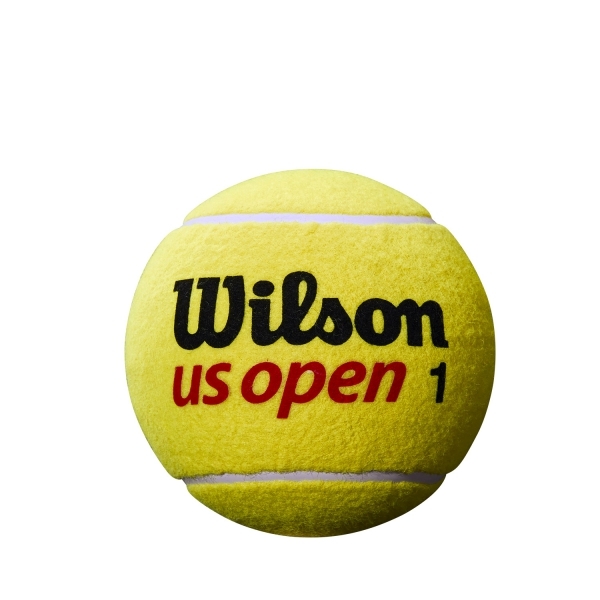 Wilson US Open Mini Jumbo, Large version of the US Open ball for promotional use or just for fun. Lined with the same felt as an original tennis ball. Rubber valve to inflate (sold deflated).